~ Firstly, Swoon have a massive 35% off everything on their site. 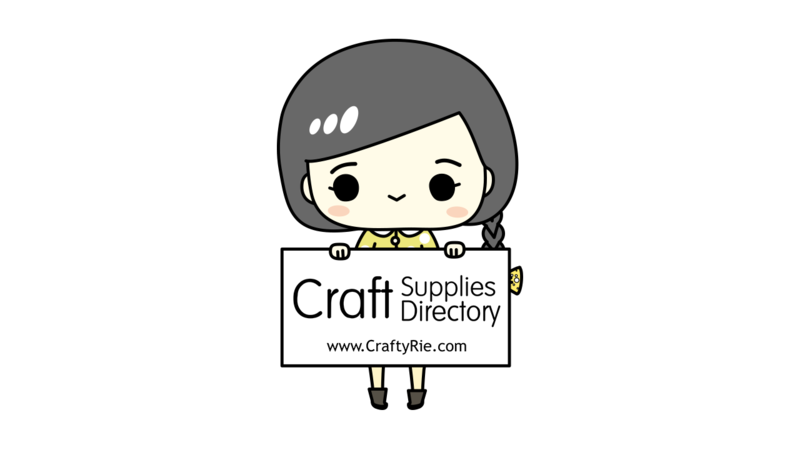 So grab patterns, fabric, hardware and even giftcards. Use the coupon code: holiday2016 (code should be applied at the top of the "checkout" page) I've been eyeing off the Donna Vintage bag for ages, so maybe I'll get that pattern and make it for myself. Click here to head to the Swoon page. 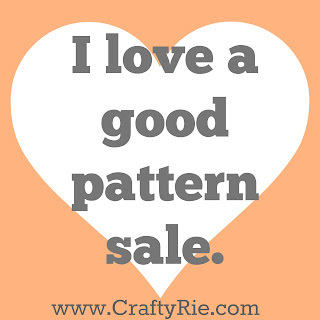 Click here to head to over to Michelle Patterns. 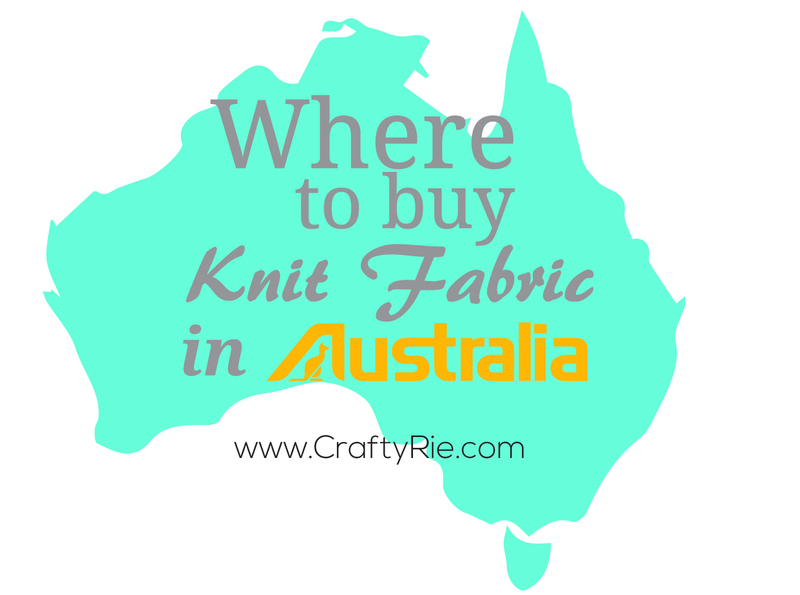 ~ Over on Craftsy, there are heaps of classes on sale right now as well as the great deals on their supplies & kits -- the postage is too pricey for me here in Australia but maybe you can pick yourself up a bargain! 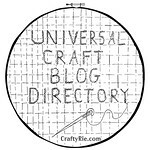 ~ 50% off all Birdcage & Thread patterns. I've made the needle holder (& it's brilliant, I use it all the time) and the wonder bowl about seven times now. All patterns come with a super helpful video to guide you through it, so I'm going to grab the wallet pattern & make one for my son for Christmas. 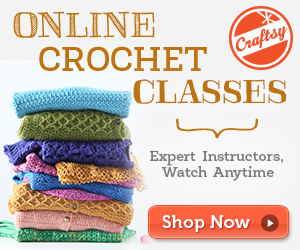 ~ Connecting Threads have a massive sale on fabrics, notions, patterns & books too. 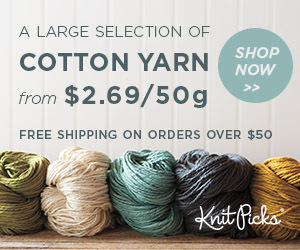 ~ Knit Picks have a big sale on too plus they have some great kits that would make perfect gifts. 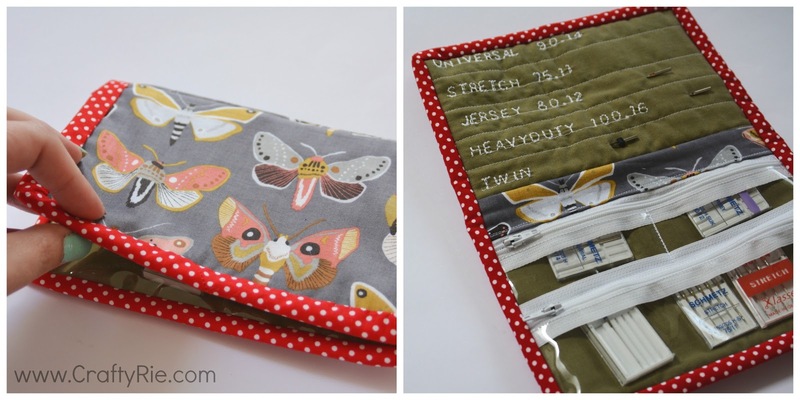 ~ If you have an Accuquilt like I do, then you'll be bonkers to miss their sale! 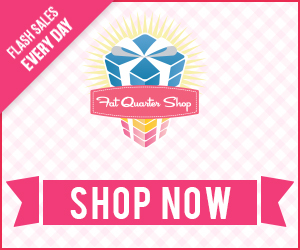 They have massive deals on their stock, so head over now & stock up! ~ I admit to having a major crush on this clothing range, so if you love the layered/loose look then head over as they have 20% off their pdf patterns right now. Click here to grab the bargains at Sew Tina Givens. ~ There are lots of sale patterns available over at Ruby Jeans Closet which is awesome as I've been thinking of making Joe & Laney Ellie Elephant for ages!! ~ 30% off GenyC Artes patterns. 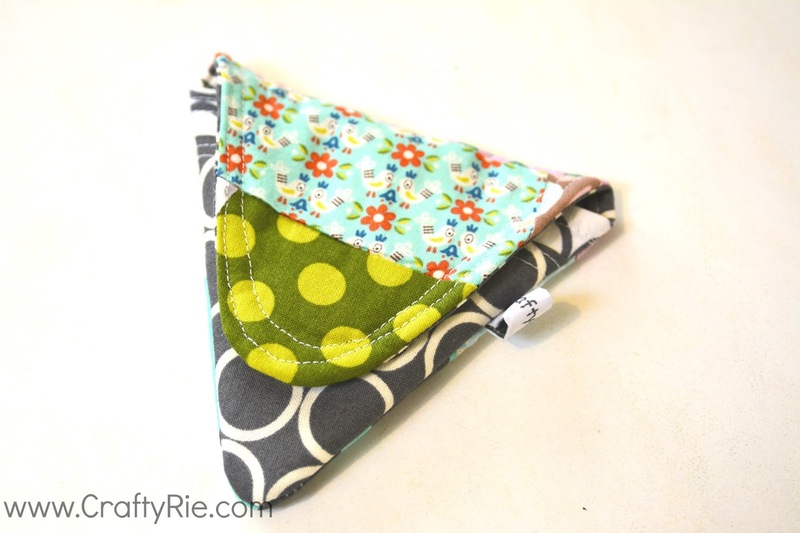 I've made the Triangle purse because it was super cute & I couldn't resist it! 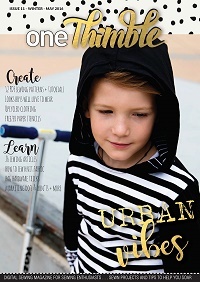 ~ Oliver & S have a massive 40% off selected patterns using the coupon code HOLIDAY2016 Add the patterns to cart & add the code to see if it's included in the sale. ~ A massive 40% off patterns over at ModKid using the code BLACKFRIDAY40 at checkout. 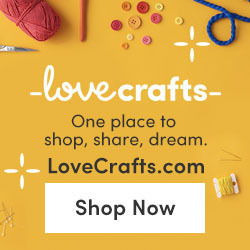 ~ Sew Sweetness is offering a big 40% off patterns using the code happybirthday -- I have to admit to actually waiting for this sale as I have wanted to buy a couple of patterns for a while now! 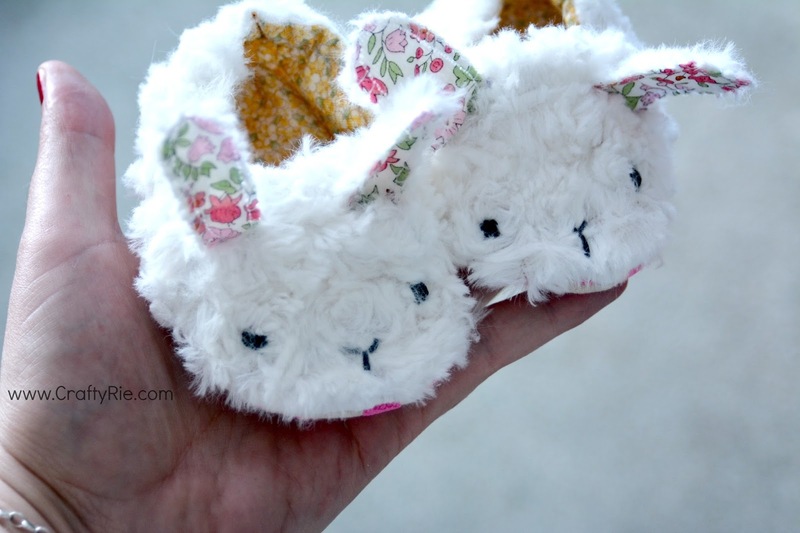 ~ Big Little has a 30% off sale from Friday using the code: BLACK I've made these cute slippers from them, a fun range to sew. ~ A Sparkly Baby has 35% off their patterns using code: HAPPYHOLIDAYS (starts Friday) I've made their undies heaps of times, the kids love them! ~ Starting Friday, Emkie Designs will have 20% off their patterns, use the code: BLACKFRIDAYPR I'm currently sewing 2 Adventure Cases (for the kiddies) and I've been eyeing off that Hippo Hobo bag for ages now. 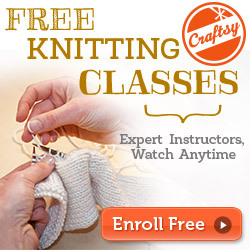 ~ Serger Pepper has a massive 50% off, no code needed, starting 27th Nov. I'm sure I've missed heaps, so please feel free to add any that you know of in the comments below!